Right after graduating college, I worked in sales at an upscale fitness club in New York City and know all about the best time to join a gym. 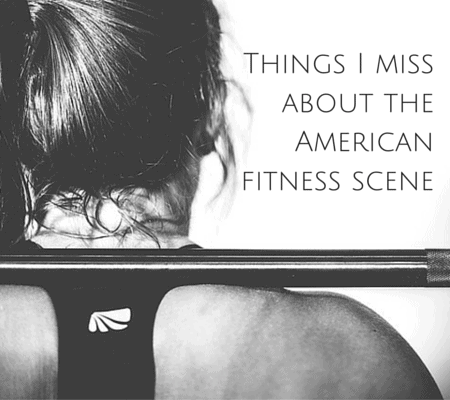 The facility was breathtaking with all the latest and greatest equipment and trendy group fitness classes, amenities in the locker room, and beautifully designed spaces throughout. The monthly membership cost also made it out of reach for many of the people who walked in the door wanting to join. 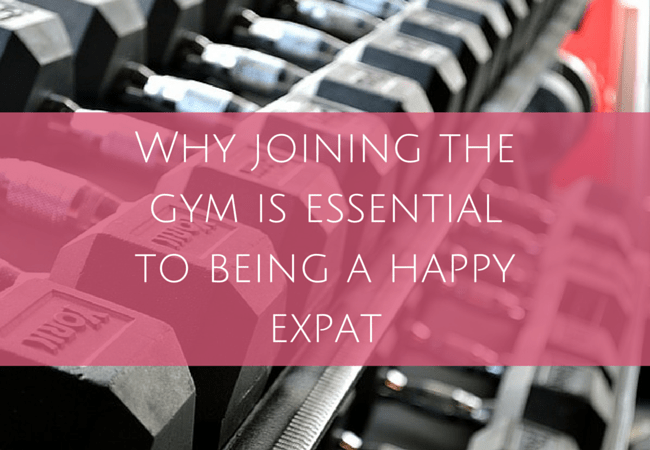 When’s the best time to join a gym? Click for more! Most of us aren’t independently wealthy and don’t want to pay more than we have to. We’re savvy consumers and know we have options, so how do you not get taken advantage of when signing up — and when is the best time to join a gym? First, the best time to join a gym is whenever you’re ready to commit to using your membership. If you get a great deal but you never use the gym, the deal is pretty worthless no matter how cheap it is. So many people would sign up at my club and I’d see them maybe once or twice a month. Or never again. Why spend all that money if you’re never going to use the facility? Sign up when the time is right for you and when you know you’re going to use the membership. That said, there are times to join that will get you a better deal. Financially speaking, if you’re looking to save a few bucks, the best time to join a gym is in January (Hello New Year’s resolutions!) or any month at the very end of the month. At my club, the last five days were called closeout and we’d work 12-hour shifts during this closeout period to go back over our leads and drum up any last-minute business to hit our sales goals for the month. 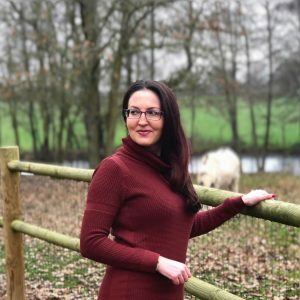 Our sales manager couldn’t reduce monthly membership fees but sometimes perks were thrown in like a free personal training session, 30-minute massage or some other bonus that wasn’t generally given out in an effort to close as many sales as possible. It always depended on how close we were to our team goal and how eager we were to close the deal. Some gyms are able to deal on the monthly price, throw in a free month or discount the initiation fee. At my club, no one was getting a discount on membership fees, so don’t expect sales managers to be able to work magic behind the scenes. Sometimes no really means no and they just can’t do any better on the monthly price. Always read your entire contract. Not all of the sales people were as honest as I was and would often tell white lies about how easy it was to cancel or suspend your membership. The contracts don’t lie, though, so take the time to read through what yours says to prevent a costly headache later. 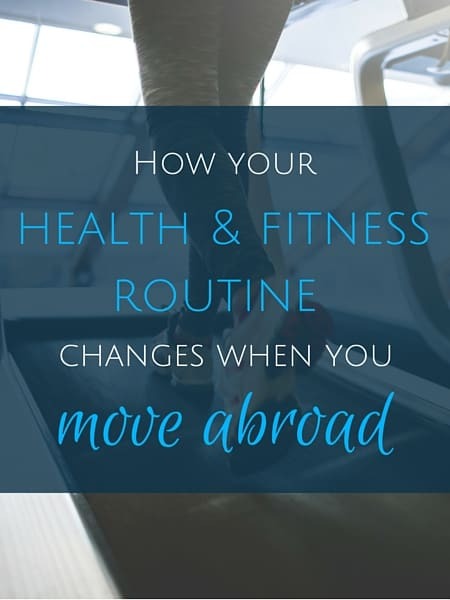 Make sure you like the place before you drop a significant amount of cash — and make sure you test it out around the same time you’d actually work out. 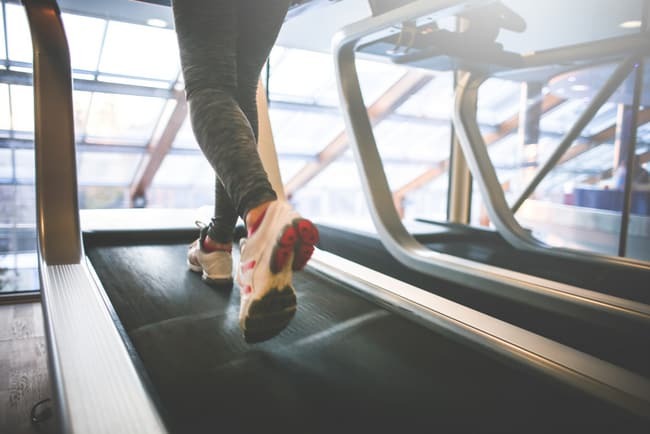 Gyms can get busy at peak times like after work, so when you’re testing the gym, don’t go at 10 p.m. if you’ll normally work out at 7. Along with that, figure out if the amenities are necessities for you. If the gym has a pool but the last time you swam was when you were 10, does it really matter? Likewise, if the locker room is beautiful with all the amenities of home, but you drive home to shower, does it matter if the gym has those perks? Think about what you’ll actually use and if it’s worth paying more for things you don’t. As a sales advisor, we hated when people would say, “Well, I don’t know. I have to think about it.” We were trained on how to overcome this common sales objection and I’d never advise prospective clients to go home and think about it. But now that I’m on the other side, I’m telling you to go home and think about the commitment you’re about to make. 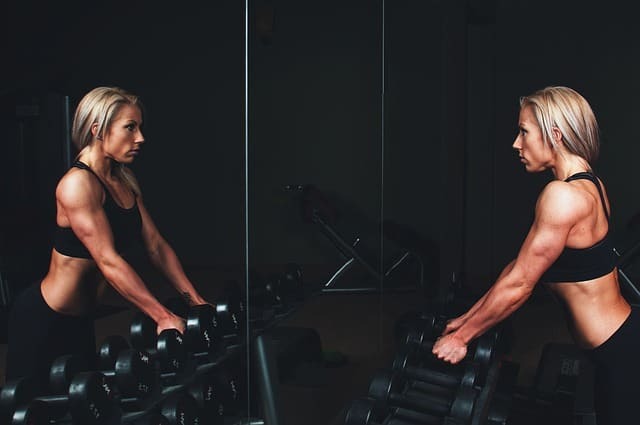 It’s easy to get overwhelmed by the gym’s energy, feel pressured and have your post-workout endorphins influence what you do with your wallet. Don’t make any decisions on the spot unless you’e 100% sure it’s for you. You’re the one in control and it’s your money — a few hours or days to think things over is not a big deal in the whole scheme of things. 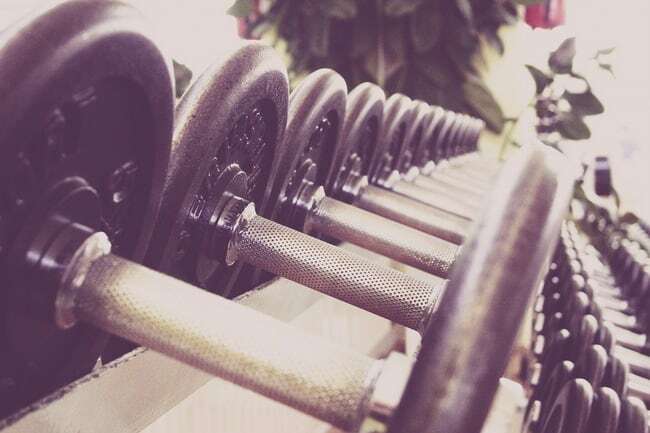 The best time to join a gym is when you’re ready. Maybe it’s out of your budget, maybe you go to the gym once a month, maybe you joined the gym on the other side of town. Whatever the reason is for not joining, once you know you’re not signing up, kindly let the salesperson know. Why? Because at the end of the month, if you don’t make it clear you’re not interested, you’ll get calls and emails following up. Several times. It wastes our time and the calls annoy you, so just be upfront and let the salesperson know you’re not looking to join. There’s no shame in that. If you don’t want to do it in person or on the phone, send a quick email instead. Many gyms have corporate discounts that will save you 50% or more on gym fees, so speak up about where you work. At the gym I worked at, the hefty initiation fee was often waived entirely and monthly fees were half off which equated to major savings. Check your employer’s offerings before you head out to look at gyms. Advice to live by. If someone was really cool, I’d sometimes give them extra guest passes or discount cards for services at the spa or boutique, so just be cool. In sales, a great attitude goes a long way both on the salesperson’s side and the customer’s. 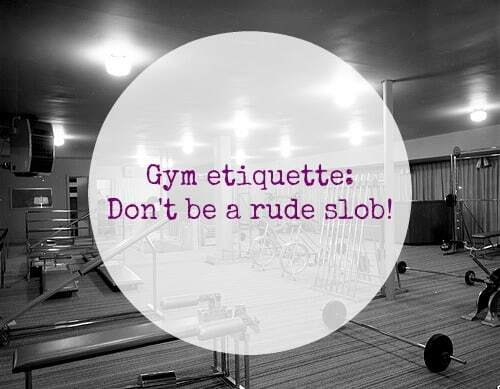 Whether you’re joining a gym or not, it always pays to be nice, so do it. Sometimes you’ll get a slight discount on the membership fee if you pay for the year in advance instead of getting billed monthly. If this is an option for you, it never hurts to ask. Staff will do what they can to accommodate you. 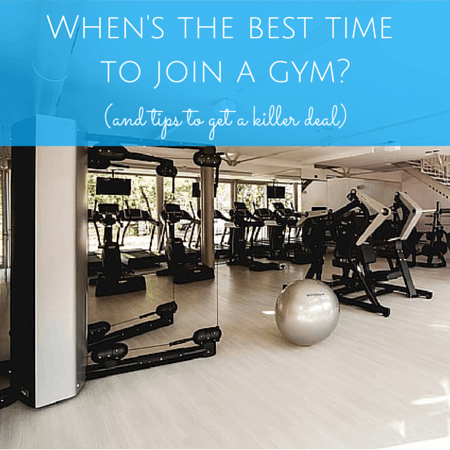 Do you have any other tips on the best time to join a gym and how to get a deal? 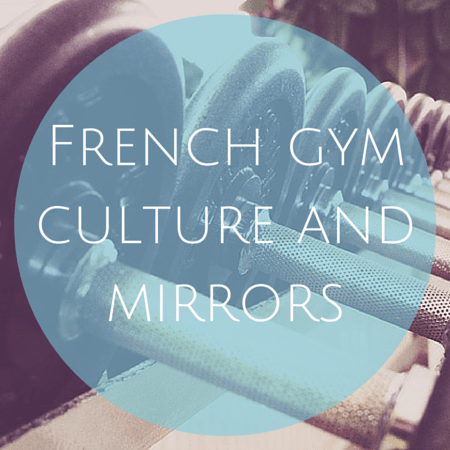 Cool, would love to hear about gyms in Switzerland! Most of the tips should still apply in Europe. Enjoy! Great tips! Especially the one about being nice and cool. It does get you favors and nice treatment throughout life. A good attitude rubs off on other people, so they like to reward it. Thank you! Yes, being nice goes a long way. Have a wonderful weekend!